Compare pricing for limos, party buses, charter buses and more from all across the USA! Price4Limo has over 12,000 vehicles in our inventory with photos and prices for you to choose for your funeral transportation. Getting a free quote takes less than 30 seconds and no email is required! The loss of a loved one is never easy. All we can do is celebrate the lives they lived, and continue the tradition of helping others find peace. Although it won’t be the first thing on your mind, transportation is important for planning a funeral. Making sure everyone can attend and remember the loss of a loved one is only right, and we have made it easy to do so. We know that you are going through some difficult times, so we have made it easy to set up vehicle arrangements to take care of your funeral procession. A quick search is all you need to do to see what vehicles we have available. Our funeral transportation services will take your guests where ever you need to go, and our drivers will do their best to look after your grieving family as if it was their own. 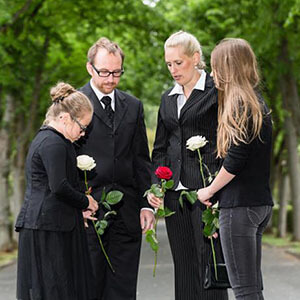 We at Price4Limo make a guarantee to you that we will be on time, and handle this funeral as professionally, and as sympathetically as possible. To set up transportation arrangements, fill out the search form above. If you need assistance while doing so, call us or send us a message and we help you to the best of our ability. 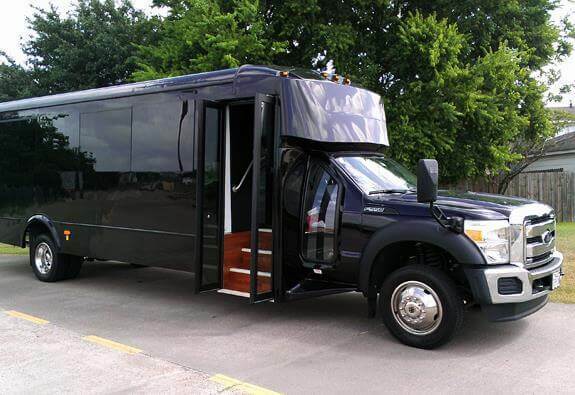 Price4Limo has access to more bus rentals and limousines than any other company in the area. Whether you need a sedan, limo, or a charter bus, we can help. 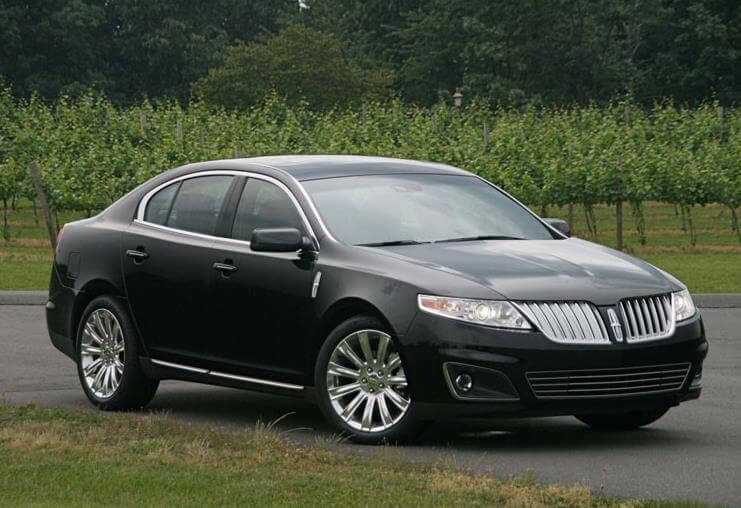 Our vehicle inventory consists of some of the most requested makes and models, such as Lincoln Town Cars, Hummers, Cadillac Escalades, and more, which are conveniently priced. Color can also be an important factor for a funeral. Most of our vehicles come in both a white and black option, and those are the colors we recommend for this type of occasion. 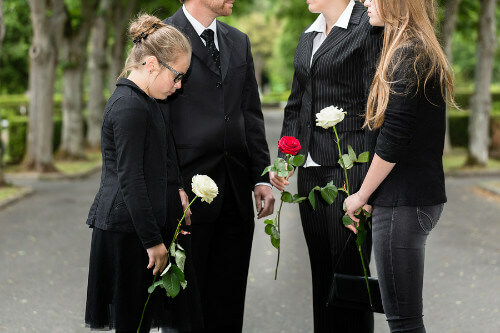 Our funeral limo services and bus rentals are easily viewed online. Simply complete a search in your area to unlock all of the vehicles that offer service in your area. 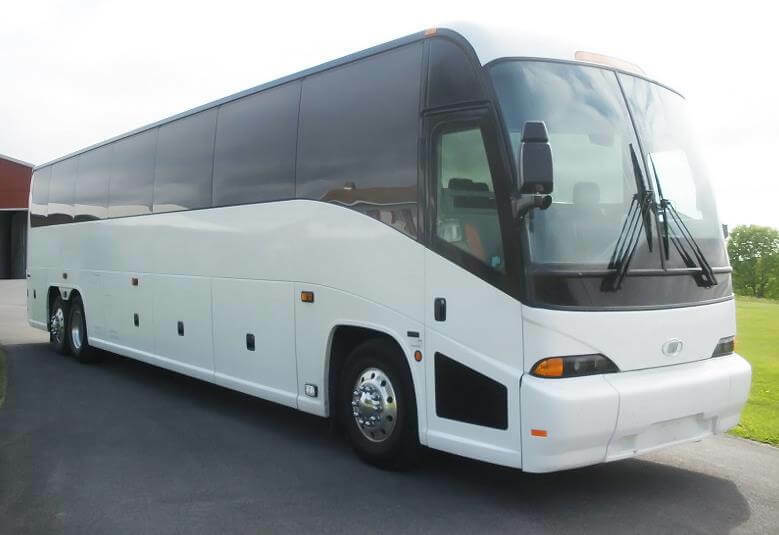 Select the ride that is best suited for your group, and make a reservation online. 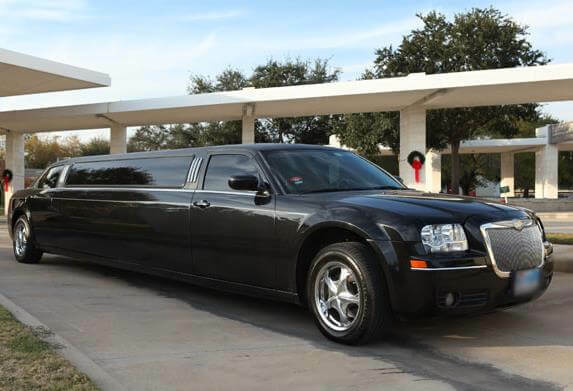 To keep costs low for everyone in your party, be certain to split the cost of your limo rental. You can also call our customer support team to walk you through the process. Looking for other special event transportation? We also offer airport transportation, wedding, birthday, corporate, and prom services.